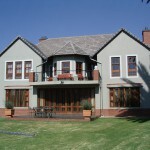 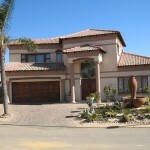 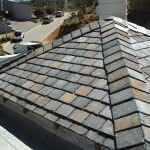 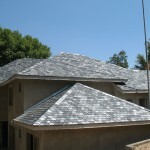 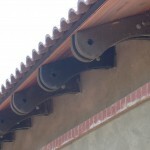 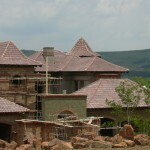 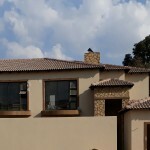 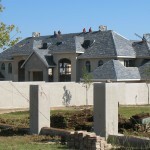 Working together with market leading suppliers of all types of roof Tiles. 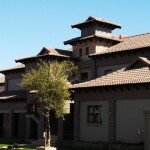 From a comprehensive range of styles and colors we can provide you quality tiles to suit your need. 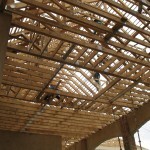 Roll-Form Sheeting from the leading Suppliers in Roof sheeting. 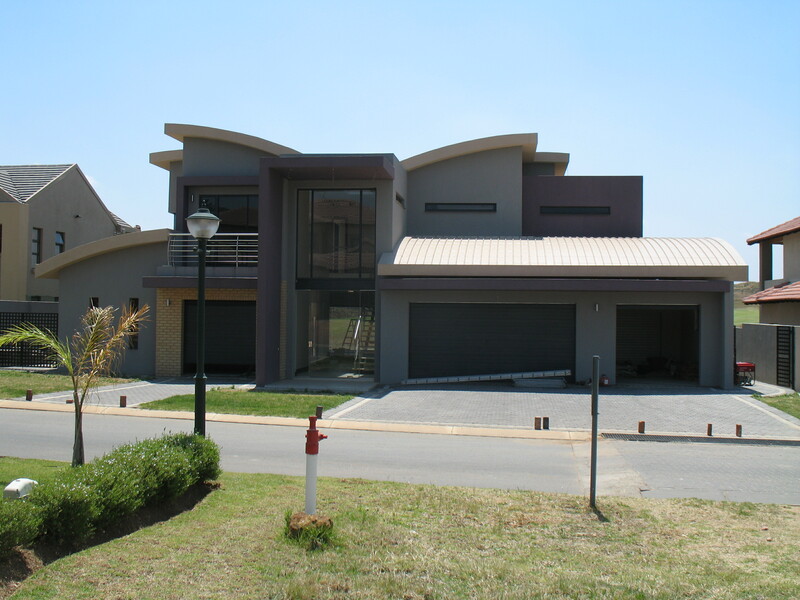 We work to suit your need by using the most innovative design demands together with world class manufacturing. 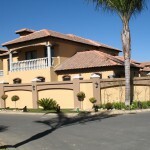 With Specialized Designers if you can dream it we can create it. 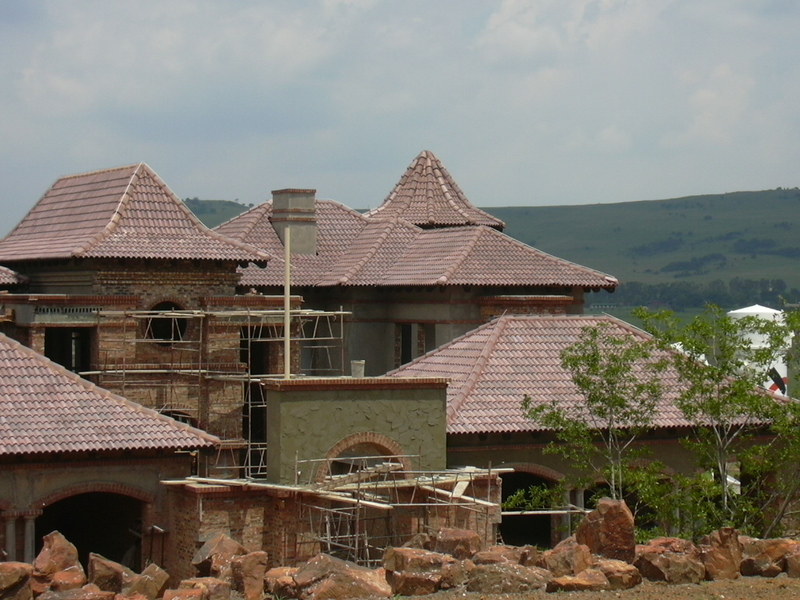 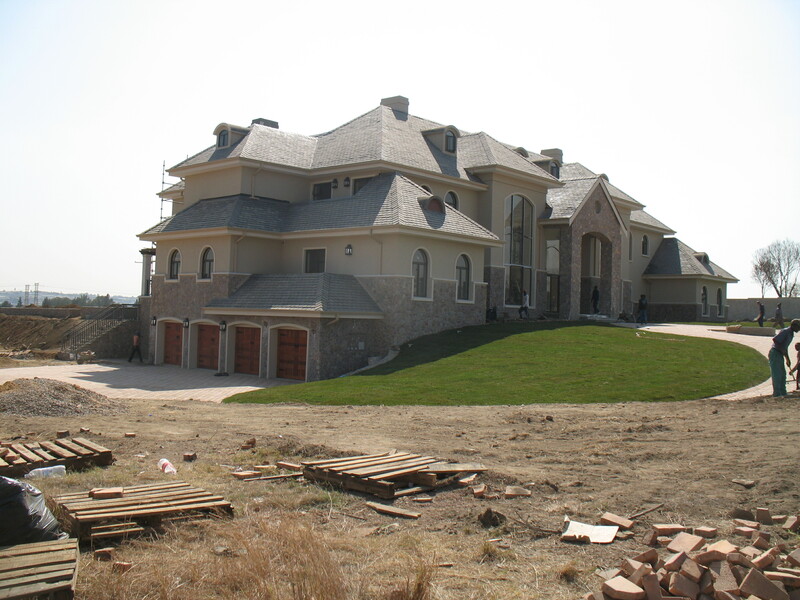 From Tuscan to Bali, Exposed to modern our trained designers can provide you with any style. 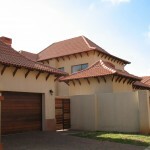 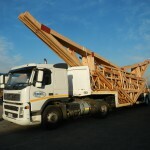 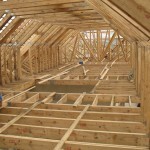 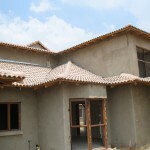 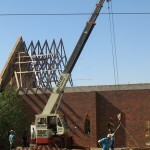 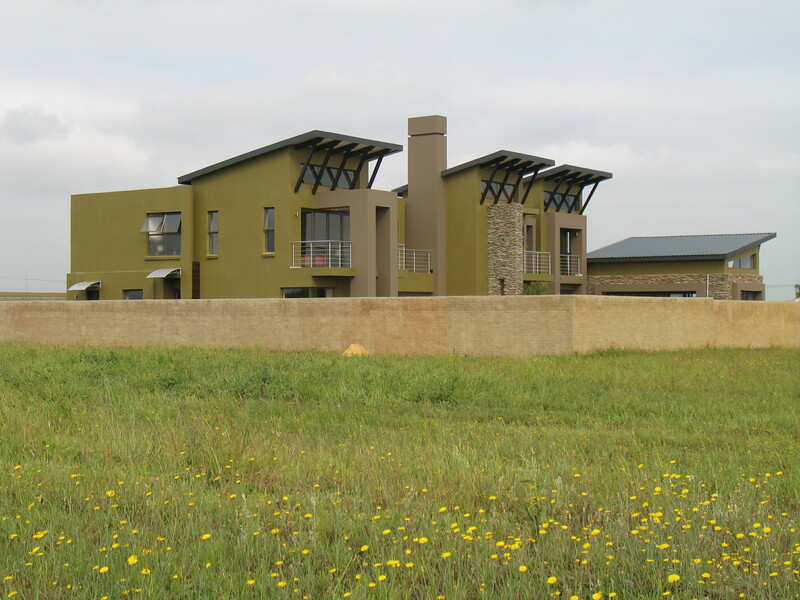 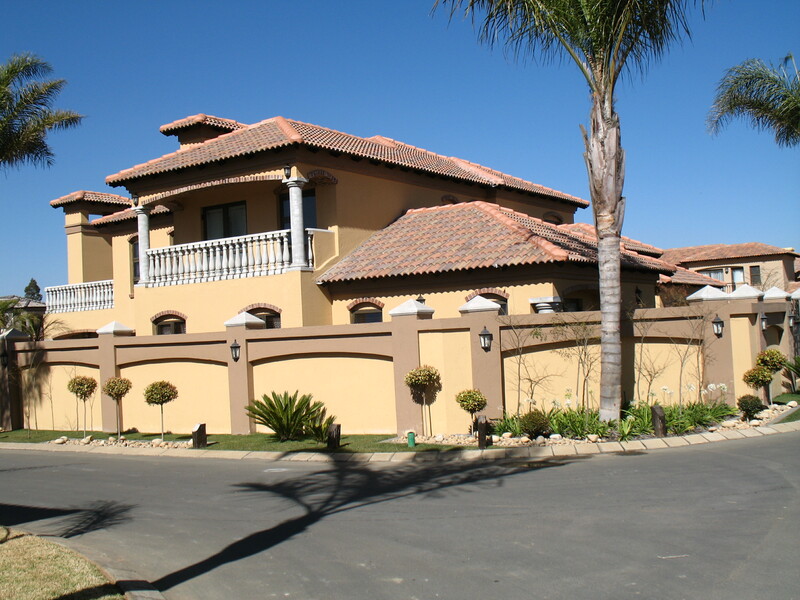 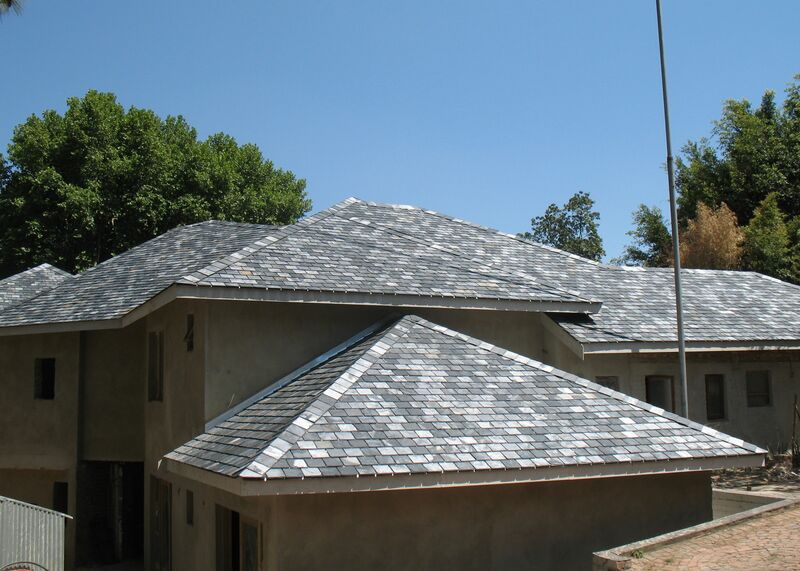 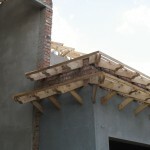 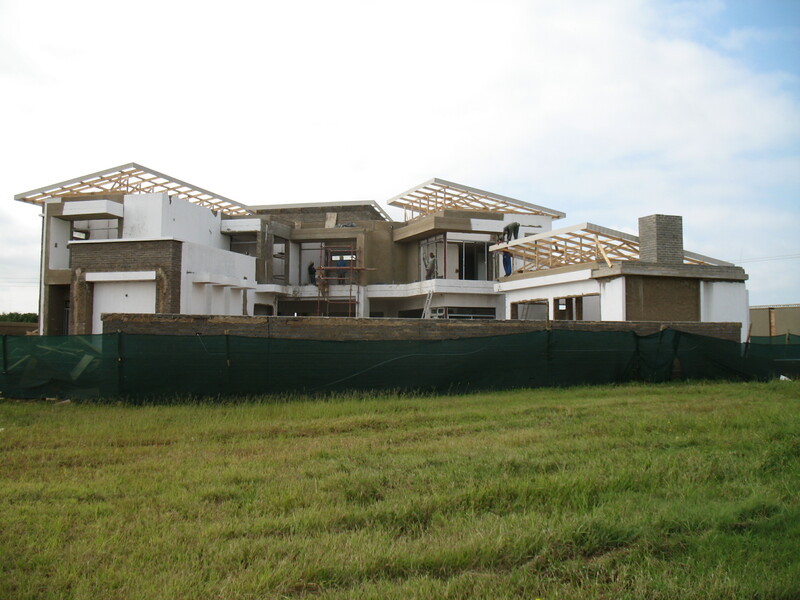 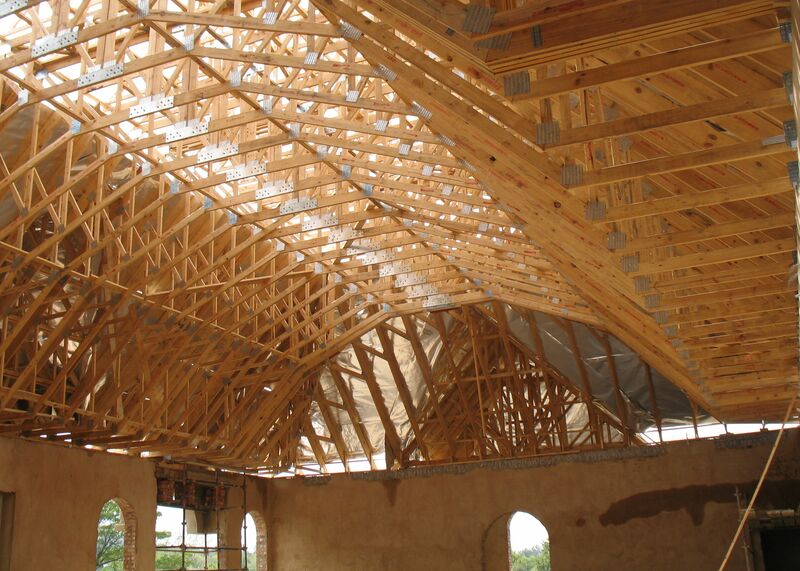 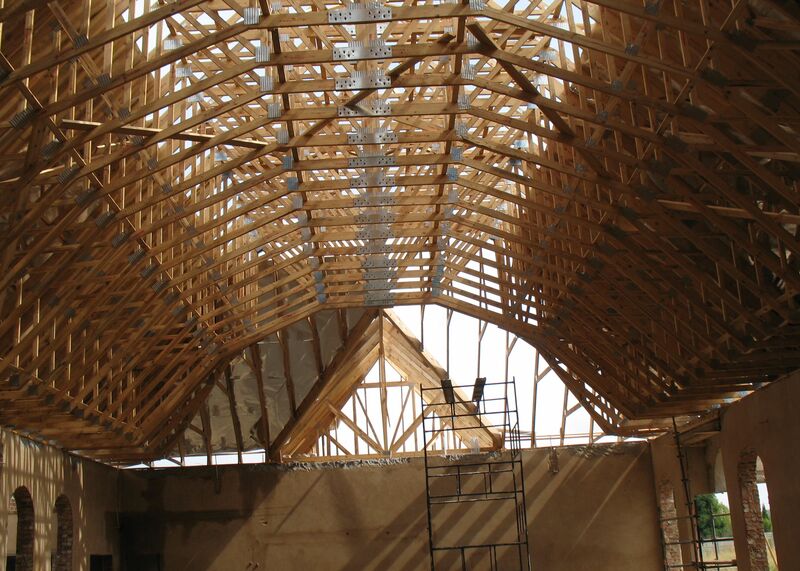 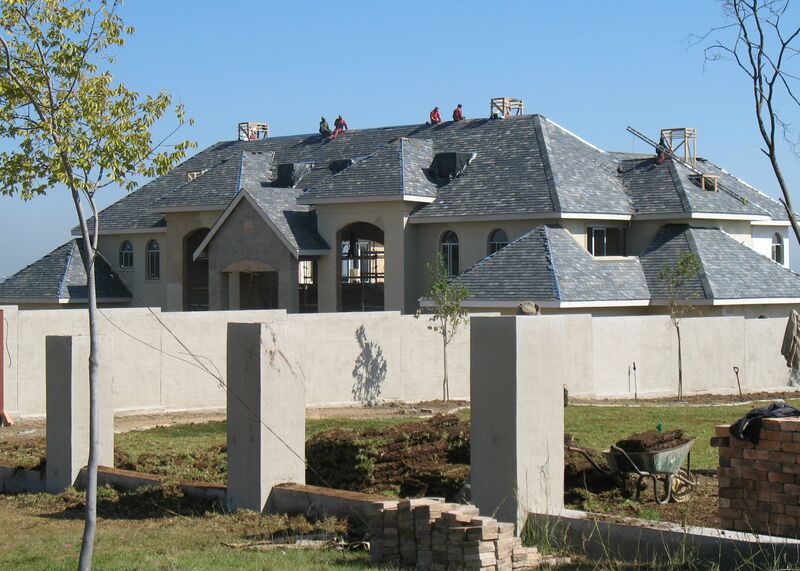 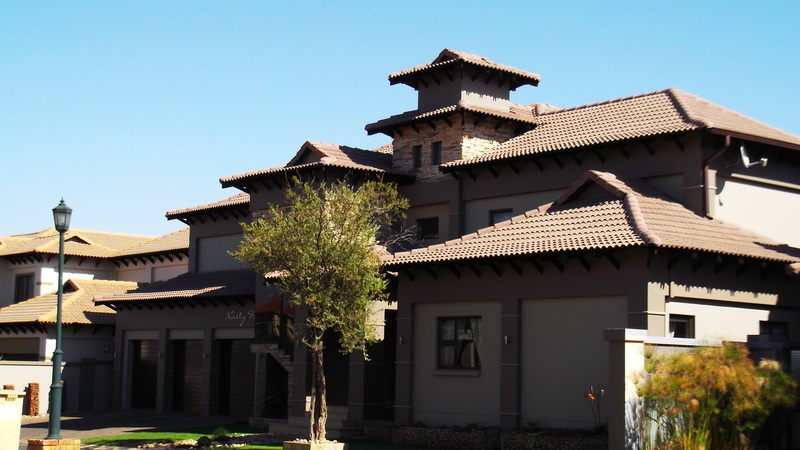 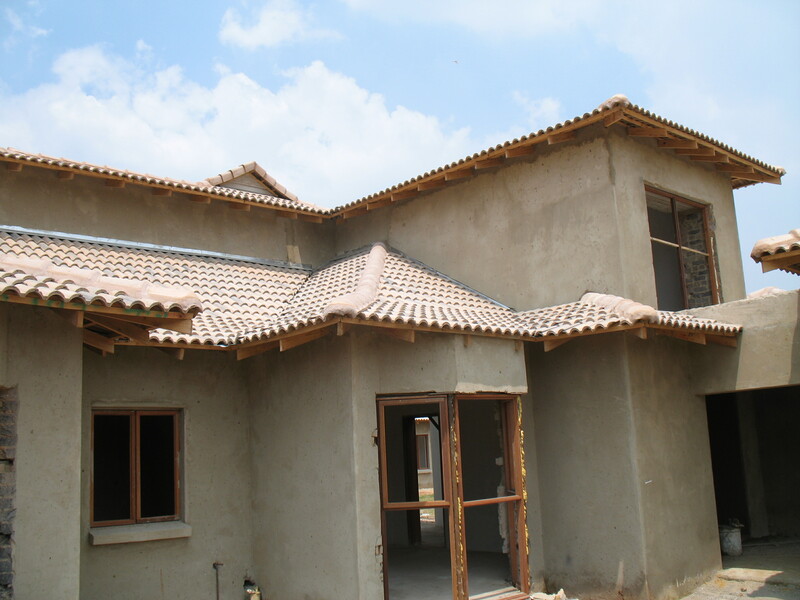 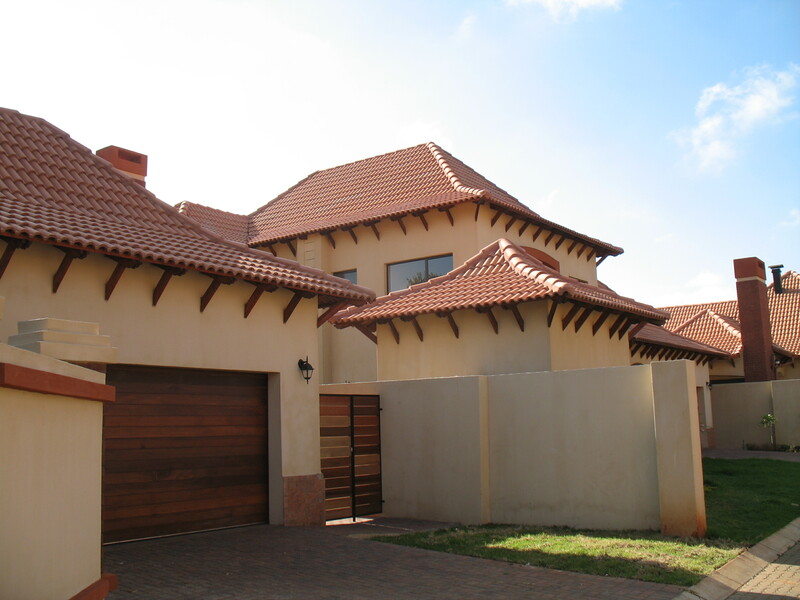 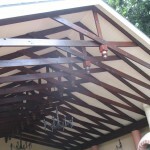 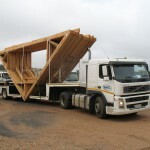 HF ROOFS (PTY) LTD ARE HIGHLY EXPERIENCED IN ALL ASPECTS OF TIMBER ROOF CONSTRUCTION WE SPECIALIZE IN ALL TYPES OF TIMBER TRUSSES & ALL LABOUR ASPECTS OF ROOF STRUCTURES. 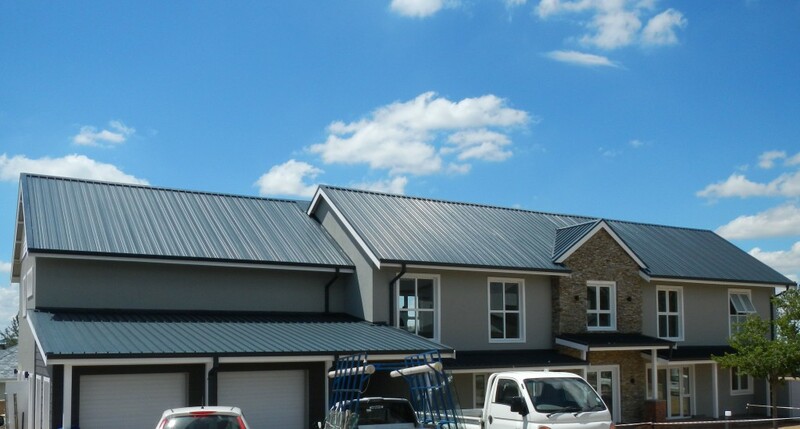 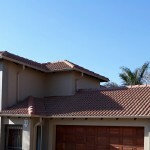 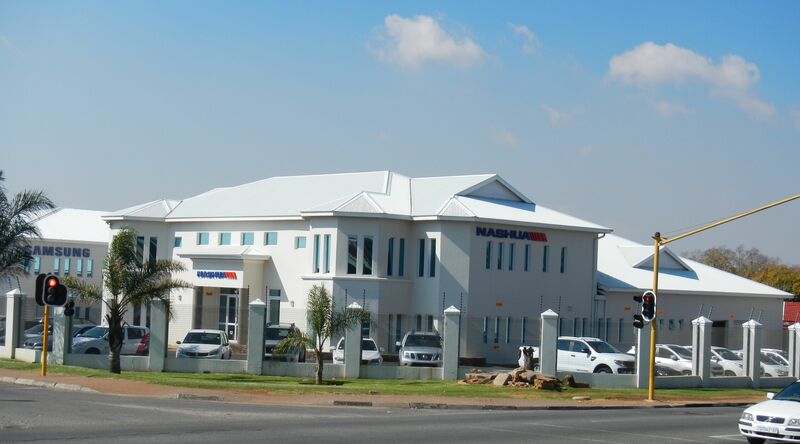 WE ALSO SUPPLY AND FIT VARIOUS ROOF COVERINGS SUCH AS CONCRETE TILES, METAL SHEETING, CLAY TILES, FIBRE CEMENT & HARVEY TILES ECT. 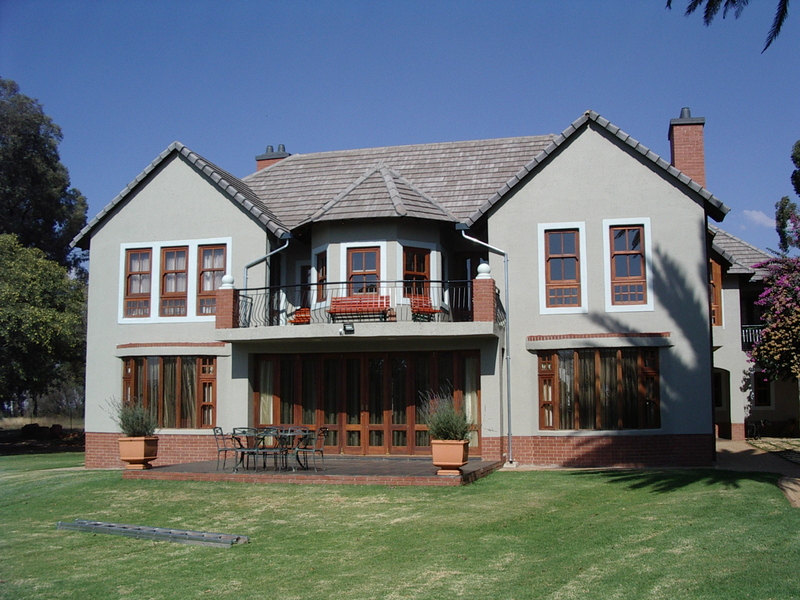 WE HAVE BUILT UP A STRONG CLIENT BASE OVER THE LAST 44 YEARS AND AIM TO ALWAYS PROVIDE A STANDARD OF EXCELLENCE.